Greece’s parliament will today begin debating a no-confidence vote in the government, called by PM Alexis Tsipras in a bid to prevent a political crisis. The move comes after Mr Tsipras’s main coalition partner, the nationalist Independent Greeks Party (ANEL), resigned from the government in opposition to a deal with Macedonia that would put an end to a dispute that has embittered relations for decades. On Friday Macedonia’s parliament ratified the accord, but in order for it to come into effect the agreement now needs to pass Greece’s parliament. 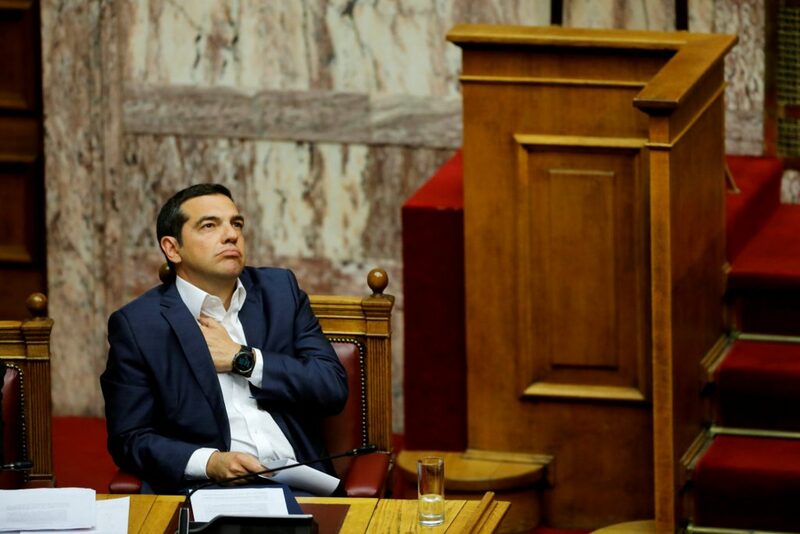 In either case, the ratification vote will be close and depends on whether or not PM Tsipras survives this week’s vote of no confidence—to be held Thursday the latest. Expecting and likely to survive the vote, Mr Tsipras believes the combined votes of his leftist Syriza party and the small pro-EU To Potami party will be enough to ratify the accord without ANEL support. The PM is right to expect To Potami support, because the dispute is the primary reason Greece has barred Macedonia from accession to the EU, and To Potami believes the larger the EU grows, the more incentive Greece will have to remain in the international body. 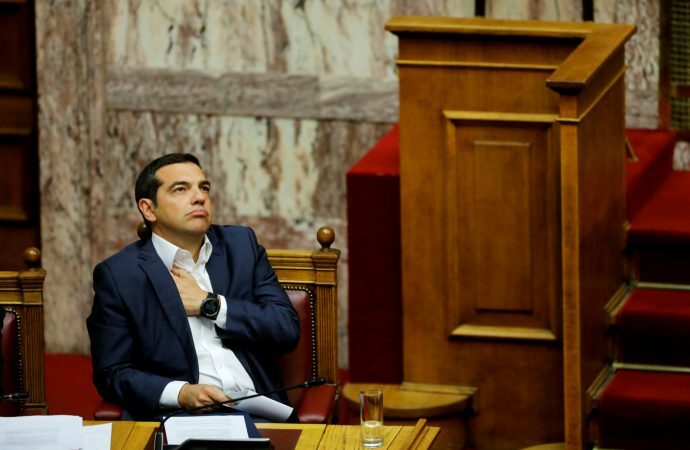 Even if Mr Tsipras survives the vote of no confidence, the move will surely launch Greece into political turmoil that may result in new elections being called or the PM governing as a minority government because of the extent to which ANEL nationalism has public backing.